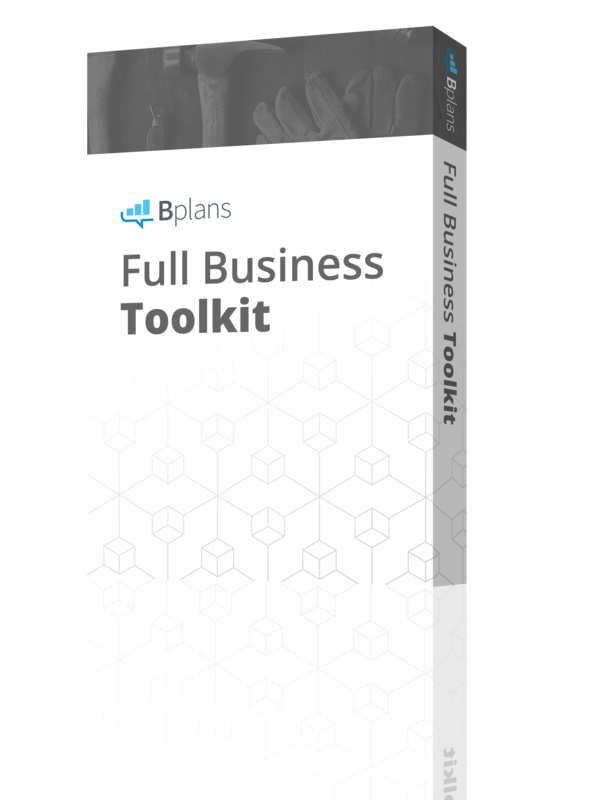 If you’re like most business owners, you know your market—or you wouldn’t be in business. You don’t have to prove a market if you are developing a plan for internal use. Still, an annual fresh look at your market is a good idea, and this article might help you with that. And, whether you’re a new entrepreneur just starting a new business, or a seasoned owner developing a business plan to get funding, then your plan should include a good market analysis. It should understand, describe, and prove the potential of your market. And for that, you need to know the market. Today, market information is a matter of sifting, sorting, digesting, figuring out what’s important, and giving it context. If the past was about needles and haystacks, today it’s about finding the right needle in a mountain of needles. Are eggs bad for you? There’s data to prove it. Are eggs good for you? There’s data to prove it. The story behind the information is most important. Every year I see several dozen business pitches, I read hundreds of summary memos, and I read 50 or more formal business plans. The best of them develop the market section of the plan with stories. Numbers are nice too, but stories give the numbers context and relevance. So, for example, the market analysis section for a new, high-tech, smog-free technology starts with a smog-choked city and the impact of pollution. A market analysis for distributing restaurant leftovers to homeless people starts with a picture of the garbage area behind a restaurant, full of discarded food. The one for a worldwide crafts market starts with a picture of an African woman who would be able to sell her crafts worldwide using just her mobile phone. When you can’t illustrate an abstract problem, highlight a person or people who have a need and will benefit from the solution. A plan for a video game that helps autistic children starts with the story of a specific child and his parents. A pitch for a new medical technology starts with two aging baby boomers. I still remember one that started with a graveyard and a claim on the percentage of deaths that could be reduced by a new device. These stories make your market analysis matter. Don’t get tunnel vision about data and research. Some people lose track of what’s important for planning the marketing—targeting, messaging, etc.—while thinking this part of a business plan is all about getting detailed numbers for your whole market, target market, market segments, and so forth. Way too often I see people struggling to find information to fit their preconceived notions of what’s needed, instead of accommodating what’s available. Planning is to guide your decisions and make your business better—not to just find research numbers. For example, I dealt with a person who was going crazy trying to divide businesses into categories of annual revenue, which is impossible, instead of just defining categories by numbers of employees, which is easy to find. And ultimately, in terms of information to use for running a business, dividing businesses into size categories based on numbers of employees is just as useful as dividing them into size categories based on total revenue. If you want to divide U.S. businesses into segments according to size, use the numbers of employee data the government offers; don’t insist on some other size factor such as revenues or office space. If you want to divide businesses into size using employee numbers, use the government classifications. The U.S. economic census divides employee numbers into the classifications shown below. It obviously makes no sense to decide to break the sizes into 1 to 15 and 16-20 when the government already uses a different classification. As you look for market information, you’ll often find classifications established by somebody else before you started looking. Be flexible. Use what’s available. Few marketing concepts are more powerful than segmentation, which is about dividing a market into meaningful pieces. For example, divide a population by age and gender, and you have a classic demographic segmentation. 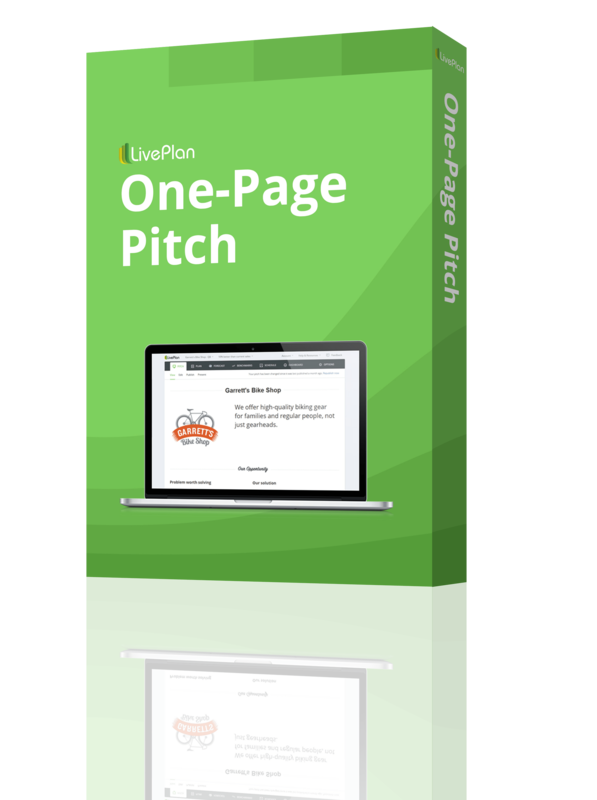 This is obviously useful for businesses related to clothes and shoes, for instance. You might also want to look at married or single, and maybe married or divorced, and other possible variables. And you could also focus on one gender in one age classification and only those married or not, focusing on several factors at once. Some creative segmentation schemes are based on psychographics, which are collections of personalities, values, opinions, attitudes, interests, and lifestyles. I find the idea behind psychographics intriguing; for instance, knowing that somebody drives a certain type of car can help you predict other seemingly unrelated preferences. So, a man driving a pickup truck might be likely to wear cowboy boots rather than Birkenstock sandals, and a woman driving a Volvo station wagon is more likely to buy organic spinach than fried chicken. Or so it seems. I don’t like stereotypes so the idea makes me uncomfortable, but it seems to work for goods and marketing. A market analysis is about potential customers, not actual customers. 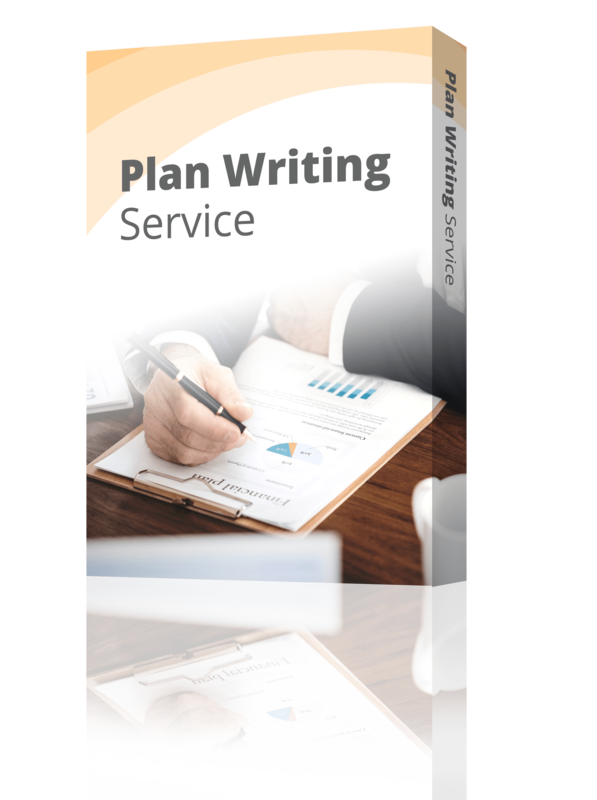 If you need it for your formal business plan, include an analysis of potential customers. 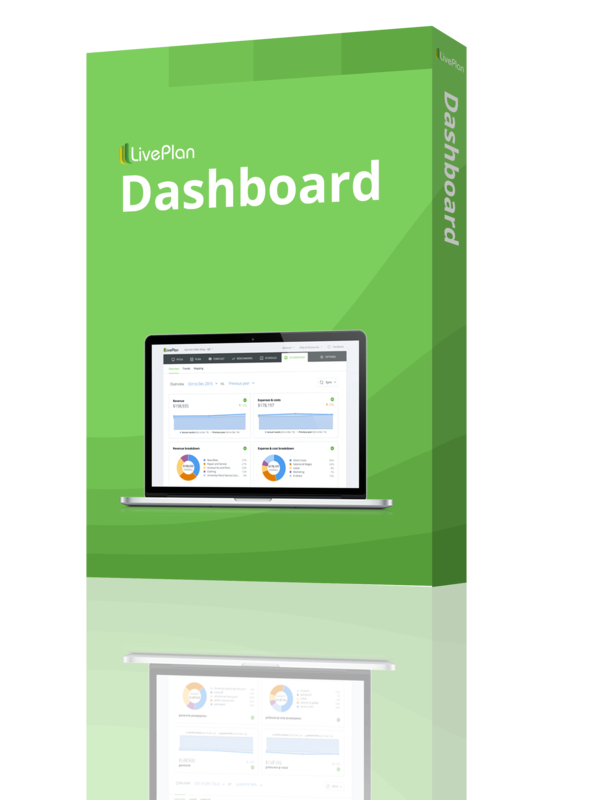 As an essential first step, estimate how many potential customers there are. The way you determine that depends on your type of business. For example, a retail shoe store needs to know about individuals living in a local area; a graphic design firm needs to know about local businesses; a national catalog needs to know about households and companies in an entire nation. As you think about your potential customers, make sure you’re clear on the differences between the entire market, (total potential market), your reachable market, and your share of the market, or the number of customers you’ll actually land. Be aware of these three acronyms, TAM, SAM, and SOM, in case they come up in questions or discussions. 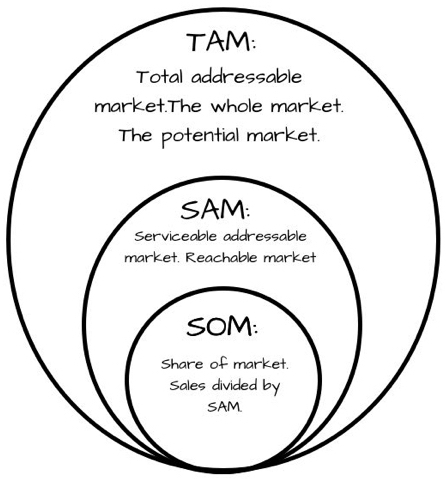 TAM stands for the total addressable market or total available market. That’s the entire potential market. For a movie theater, that’s probably a total population over the age of two and under 85 or 90. It’s a large and essentially useless number. SAM substitutes serviceable for total—serviceable addressable market or serviceable available market, so that’s a more useful number. I would define a movie theater’s SAM as the number of theater tickets sold per month or year in its geographic area. Others might make it the whole population, based on the assumption that even people who didn’t go to the movies during that time period could still choose to go tomorrow. SOM stands for share of market. People often refer to market share. I would divide a theater’s tickets sold per month or year by the total tickets sold in the whole area for a month or year. So for example, if this theater sold 30,000 tickets last year and all the theaters in the area sold 100,000, then this theater had a 30 percent share. The problem with all of these terms is that they are buzzwords. I prefer to talk about the potential market and current market share and to make the potential market the available whole market. I don’t like acronyms and buzzwords that confuse real meaning. Usually, a market analysis includes a view of the industry you’re in. People expect to see a picture of the industry with factors such as industry trends, industry growth, recent developments, common keys to success, how concentrated in how many big players, how many total participants, and similar factors. The details depend on the industry and the specific nature of the business plan event, or why you need your plan. And you, the business owner, obviously need to know your industry well in order to survive—whether you write down what you know in a formal plan, or just keep it in mind with strategy and tactics in a Lean Plan. Do this if it fits the objective, but don’t weigh your plan down with too much information. I recently advised an entrepreneur developing a new bar in a resort area to summarize his lengthy analysis of the bar business in his main plan, and move the bulk of the information into an appendix. Doing a market analysis for your business is a good way to make sure you’ve thought through who your customers really are so you don’t waste money on advertising and marketing to the wrong people. If you’re looking for more information on how to do market research and learn more about your customers, check out this article. This article was originally published in 2016. It was updated in 2018.